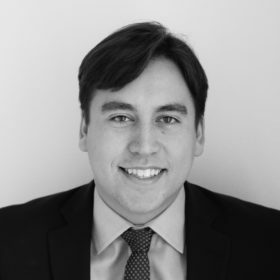 Nathaniel is a senior associate at Hamilton Place Strategies, where he uses policy and data analyses to improve client’s strategic communications and advocacy engagements. Before joining HPS, Nathaniel worked in the Atlantic Council’s Global Energy Center. While there, he researched and prepared memos on energy policy initiatives, economic trends in the industry, and geopolitical developments across the globe. Nathaniel previously analyzed congressional data on yearly appropriations bills, the U.S. national debt, and other budgetary statistics as a research assistant for a Duke University professor. Nathaniel is originally from Rye, New York and graduated from Duke University with a B.A. in Public Policy and an Energy and Environment certificate.